We have received your details and our customer support representative will get in touch with you shortly. A password reset link has been sent to you on your registered email address. Get credit instantly with your mobile number! Unlock your credit limit up to Rs. 1,00,000 to splurge at all your favourite apps & websites or withdraw directly to your bank account. So #StopWaiting and start making things happen! 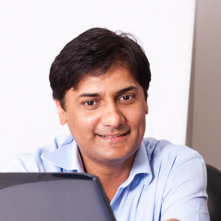 Seamless transfers, direct to bank, no KYC! 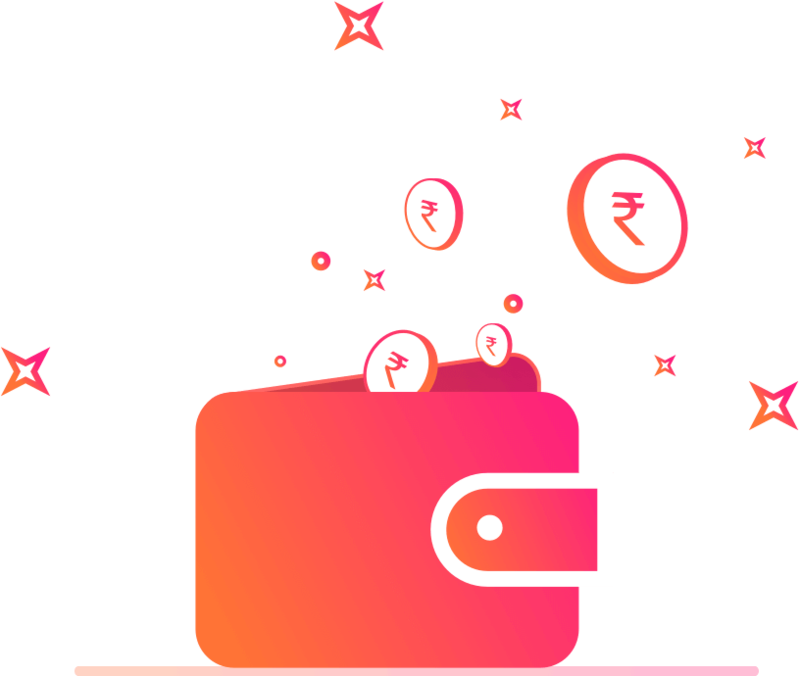 "UPI is pretty simple and fast, great for transferring money to settle bills after a meet up and the best part is, you just need a mobile number! Many apps are offering payment via UPI, so it's convenient to create an ID. Since I already had the Citrus app, I now have access to Wallet and LazyPay as well. So I'm pretty satisfied." 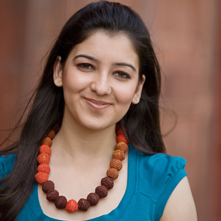 "Owning a wallet is quite convenient, especially when shopping online. With Citrus, the network spreads across lakhs of merchants accepting this mode of payment. They allowed me to do a free withdrawal of my balance straight to my bank account. 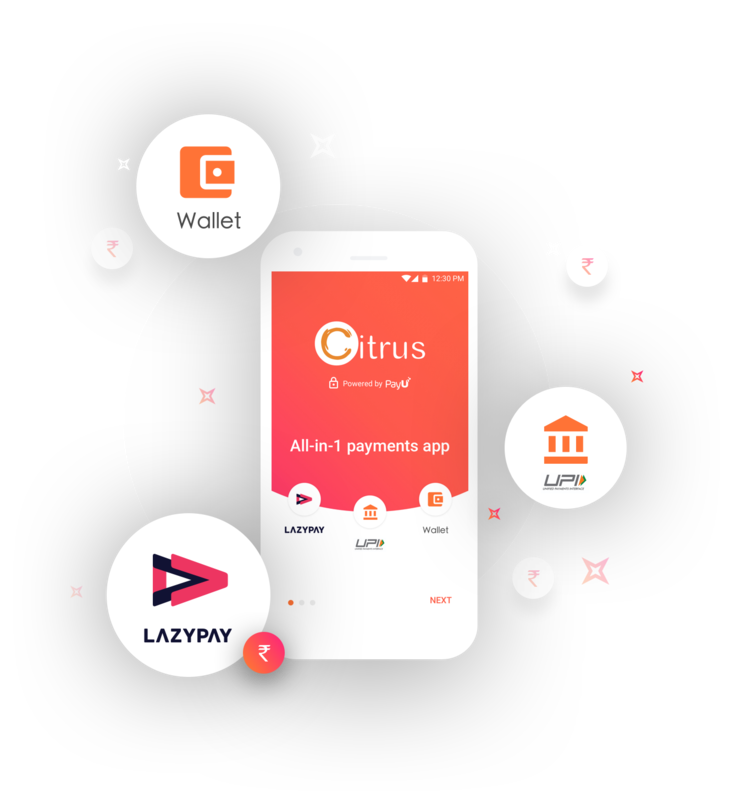 While the KYC process seems lengthy, I suppose its worth it, considering Citrus also offers other payment platforms within the app." "I lost my phone a few months after it's purchase, and needed the money to get myself another. LazyPay was a pretty simple option, which had me fill my details to know if I qualify for an increased credit limit. The entire process was completed in the app itself, and I could withdraw from my credit limit, to my account and select a convenient payback period. With credit on the go, like this- I think there is nothing that can stop us from buying what we want. Thanks LazyPay!" Your personal and financial data is encrypted and protected on Citrus' servers to secure you against unauthorized transactions made via Unified Payment Interface.